“Vitriol” is defined as “cruel and bitter criticism.” However, that’s not what you’ll find with our vitriol colored pine tar. This pine tar is one of our most popular color pine tar options. While many people have heard of our other kinds of pine tar, this particular color of pine tar is a bit lesser known. That being said, it has plenty of attributes that could make it the absolute right pine tar option for you. In the below article, we’ll go over what makes this particular pine tar so great as well as some reasons why you may be interested in picking it up. When people hear “Vitriol,” it doesn’t make it easy for them to imagine a color. Other than in pine tar, few people have seen the color Vitriol. No one ever colored with a Vitriol colored crayon as a child. When you describe something to someone, you rarely say: “Well, it kinda had a vitriol looking color, you know?” For this color pine tar, it actually has a warm gray color. This color is rich and quite warm, so it has a very calming effect. 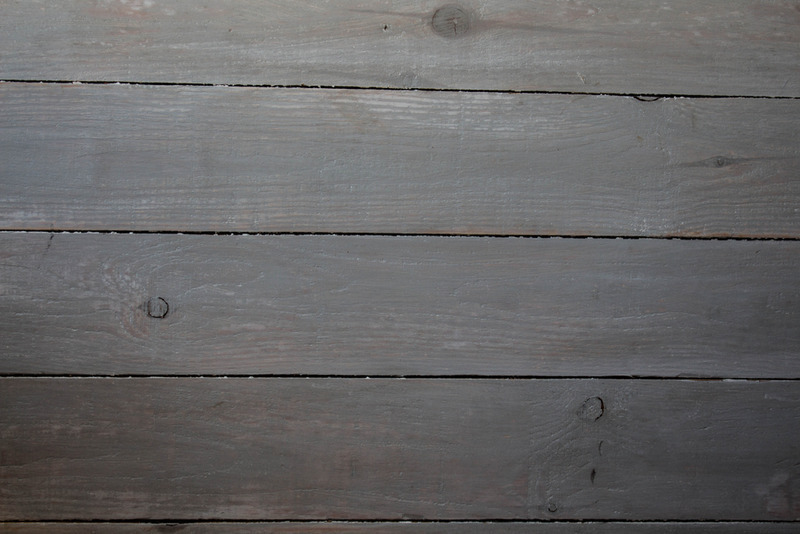 This gray is quite attractive and helps to make any wood that it has been put on look that much better. So many of our customers who never heard of Vitriol color before report back to us that they’re glad they gave it a chance. To get a warm gray Vitriol color, you have to combine a few things. For example, you have to mix Gum Turpentine with Genuine Pine Tar and then you have to put in a bit of gray pigment as well. Even then, the warm gray may not be immediately visible. AS the tar natural brown color is toned down, the warm gray emerges. When it does, it’s truly an impressive moment as this new, wholly vibrant and alive color comes out. There’s no color quite like Vitriol, which can give your wood a completely unique look unlike what any other color pine tar can do. Of course, a pine tar isn’t just judged on how great it looks: it has to be able to protect the wood, too. Luckily, Vitriol color pine tar is able to do exactly that. This color pine tar becomes water resistant. You’ll notice that we wrote “water resistant.” That’s not “sometimes, it does all right against water.” No, this pine tar is completely water resistant. It holds the water out so that you don’t have to worry about the water doing in your wood. Pine tar should be able to protect your wood from water and other precipitation. You can enjoy your warm gray colors for a longer period of time with this pine tar. Vitriol pine tar contains 100% active ingredients. Again, you’ll notice we’re not equivocating here: it doesn’t say “mostly active ingredients” or “almost 100% active ingredients.” We’re saying that this pine tar has one hundred percent active ingredients. When you have gorgeous wood, it’s usually outside. Typically, pine tar is put on balconies, decks, and other places associated with the outdoors. Things that are left outside are at the mercy of UV rays. Those can weaken and lessen wood in a hurry. Here again is somewhere else that this pine tar can stand tall. It provides strong protecting against UV radiation, so that your wood looks great no matter how long it’s outside. Nature meant for wood to be protected. That’s what pine tar is, really: nature’s own organic wood protection. That’s why pine tar is made of so many resins and terpenes. You may not have heard of those words before, but they’re how a tree protects itself from harmful micro-organisms. As a solvent, the goal of terpenes is to accelerate the drying process, so that a tree doesn’t get harmed by excessive moisture. Trees use these resins and micro-organisms to heal their injuries. You can now harness those same healing and protective powers for your own wood furniture. 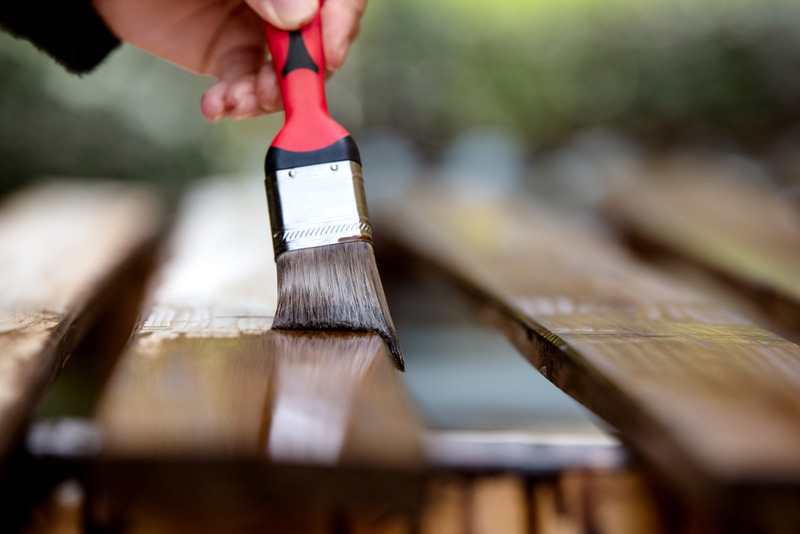 Pine tar can do for your deck and balcony the same things it can do for the trees. Putting Vitriol pine tar is simple, but we do recommend doing it at certain times. It’s our recommendation that you put this pine tar on when it’s at least 10 degrees Celsius outside. That warmer weather will make your pine tar that much easier to work with. It’s also important to keep in mind that pine tar is a genuine product of nature. So, no two batches of it will look exactly the same. It may not look exactly like it does in the pictures, but that doesn’t mean it’s ineffective. To learn more or to purchase this (or other) kinds of pine tar, give us a call at (818) 308-8430 or head to our site.